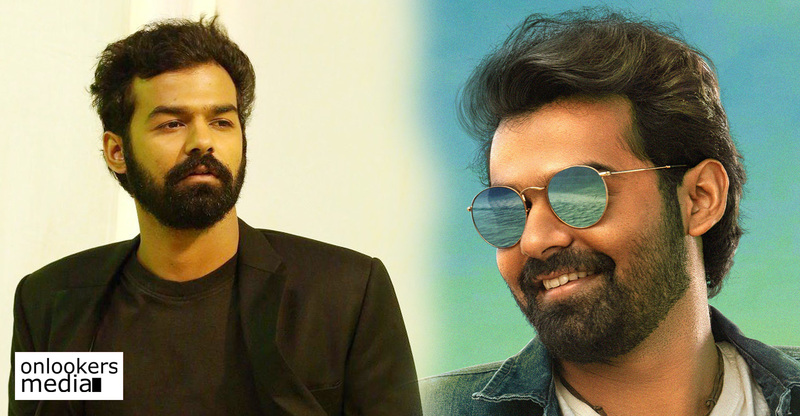 Pranav Mohanlal starrer ‘Irupathiyonnaam Noottaandu’ is scheduled for release during the Republic Day weekend. Written and directed by Arun Gopy, the movie has Pranav in the role of an adventure junkie. It has been confirmed that the actor plays a surfing instructor in the movie. The makers had shot his surfing portions in Bali. A video of the actor doing risky surfing in mid sea is currently doing the rounds in social medias. According to director Arun Gopy, besides the market value, Pranav’s physical flexibility to play a surfer’s role was the reason behind casting him in the movie. Since he is used to doing gymnastics, skydiving and rock climbing, Pranav has a fluid and flexible body language. 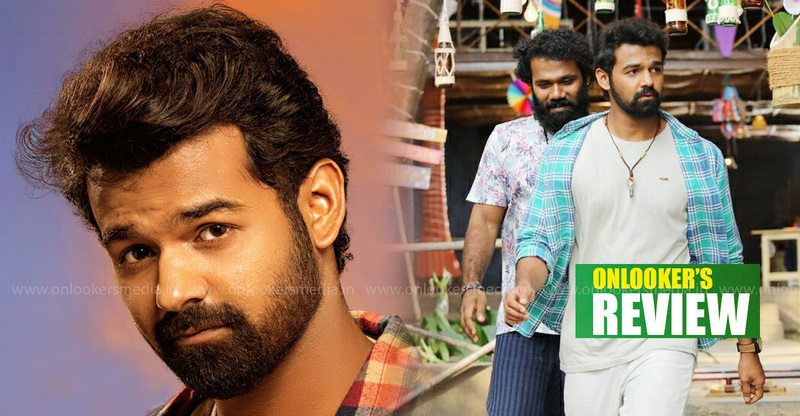 His ability to do swift action was seen in the Parkour fights in ‘Aadhi’. 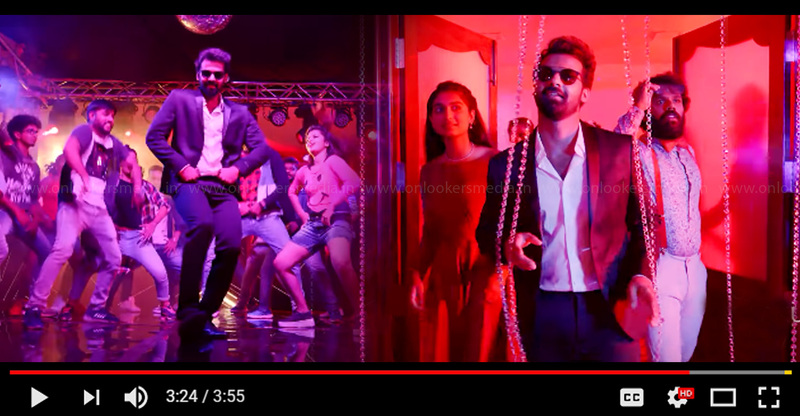 ‘Irupathiyonnam Noottandu’ is touted as an action packed thriller. Debutante Zaya David plays the female lead. Others in the cast include Gokul Suresh, Siddique, Innocent, Abhirav, G Suresh Kumar, Manoj K Jayan, Dharmajan Bolgatty, Bijukuttan, Tini Tom and Kannada actor Harish Raj. Tomichan Mulakupadam is producing the movie under his banner Mulakupadam Films.